The "Hells Angels of virtuosity" surprise with a powerful and humorous mix of rock, jazz and classical sounds. 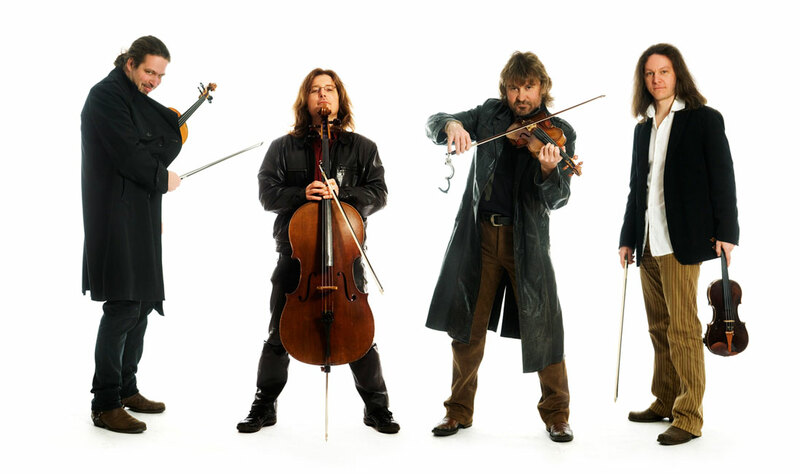 With their bows the Spring String Quartet not only makes the songs of Deep Purple and Police rock, the delicate voices of the violins also allow the sound magic of Pink Floyd to blossom afresh with unprecedented emotionality. 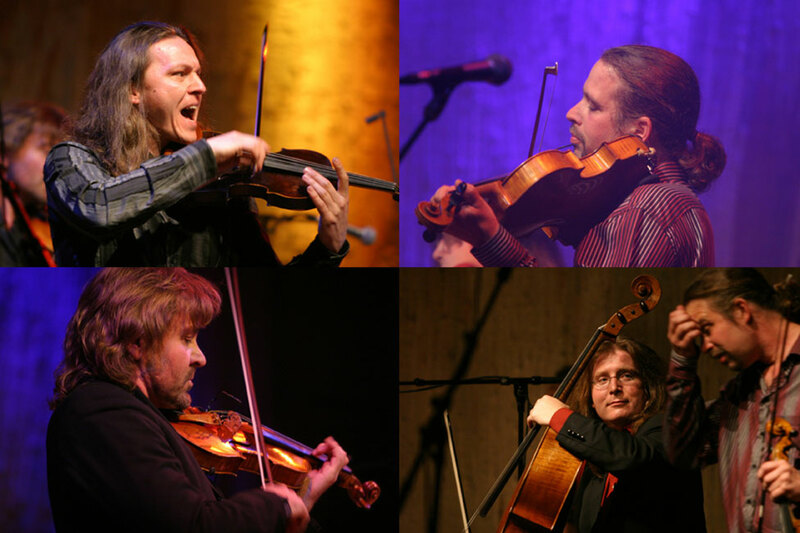 In its musical adventure the quartet completely foregoes any technical effects; instead the SSQ relies on the natural sound and the rhythmic potential of its acoustic instruments. The congenial arrangements and compositions of Michael Radanovics, Herwig Neugebauer and Roland Keil do not fall short of the classics as far as the musical substance is concerned. No matter which composer or what time the various pieces may be taken from, the Spring String Quartet manages to create something totally new with its virtuosity. Exploring the endless scope of improvisational dynamics, the four musicians create colourful, electrifying musical experiences full of warmth, energy and joie de vivre.